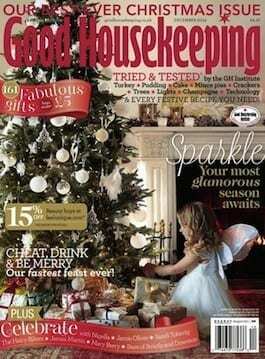 Miss Balaratnam was featured in Good Housekeeping magazine’s Christmas edition. 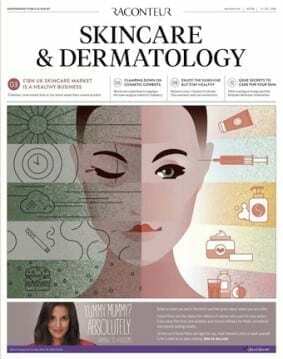 Introduced as “one of the country’s top aesthetic practitioners” the article featured a Q&A on facial fillers and her expert advice to help those considering facial fillers make informed decisions. By understanding how our facial anatomy evolves as we age, and utilising the Allergan portfolio of dermal fillers, these advanced injecting skills allow us to sympathetically restore and rejuvenate your face in a balanced and harmonious way. 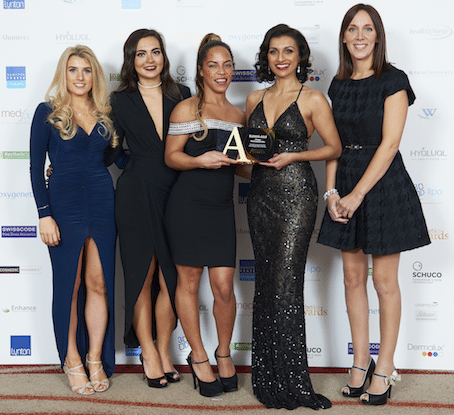 Miss Balaratnam holds the prestigious title of “Local Country Ambassador” (LCA) for Allergan, the manufacturers of BOTOX® and the Juvederm® range of dermal fillers. As one of only a handful of expert UK practitioners selected as an LCA, she regularly trains and mentors other health care professionals in non-surgical cosmetic rejuvenation treatments and injection techniques. 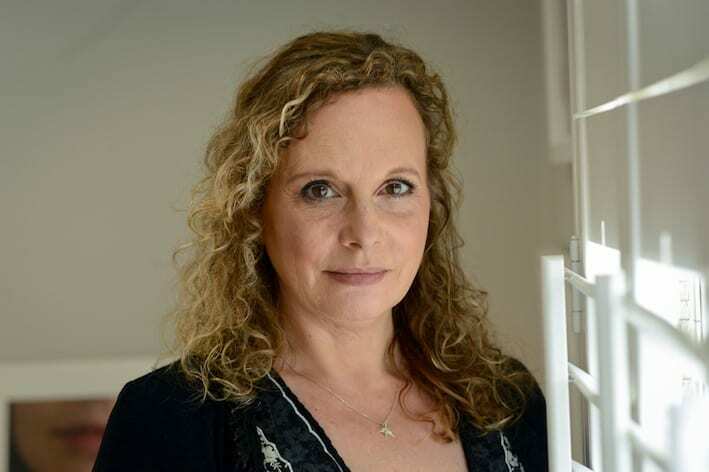 She believes in the importance of a patient taking the time to select the right practitioner for them and in having a detailed medical consultation to assess your suitability for treatment and to best understand your needs and expectations. Christmas party season is here – time for the S-Thetics Signature treatment?Copper – more than just heavy metal?